When it comes to skincare, people holy grail products and companies differ from the rest. Although we may alternate between products from brands, we always stay true to what we are familiar and works best for us. Trying to break the mould of using the same Skincare brands, I’ve geared myself to try different products to avoid making my skin get used to the active ingredients that work wonders. 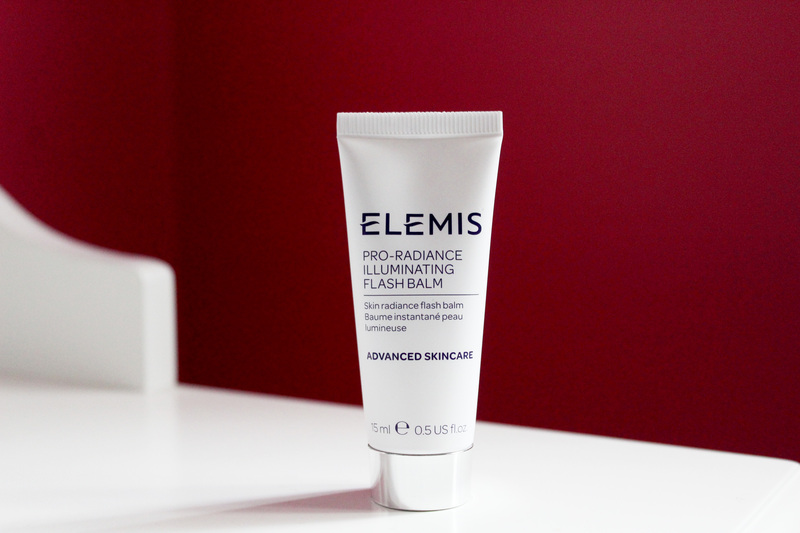 So here I am introducing Elemis to the blog for the second time, with these samples products I received at a beauty event. An inside squeal with excitement was enough to gear me into trying these products for three days, wearing makeup on my makeup free days. 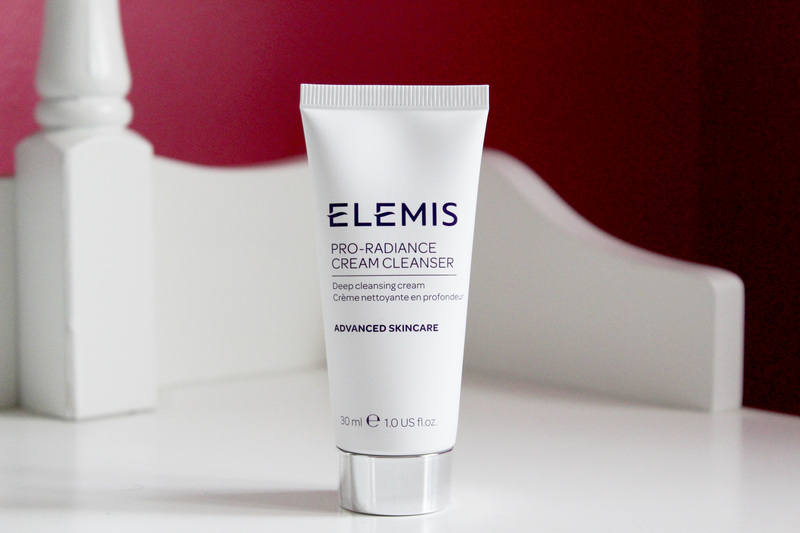 After all, the Elemis Body cream was a joy to use and impressed me so why not give these products a try. There are three things I look for in a cleanser: Odourless scent, or a little pleasant smell, removes makeup effortlessly, and doesn’t strip, or leave my skin feeling tight. This product achieved the last sentence making my skin feel soft, smooth and silky. However, as the cleanser hit the surface of my skin, a chemical smell lingers on my nose which doesn’t last the duration of cleansing my skin. But the real test was seeing if the cream cleanser took off the makeup without any residue using my toner, and it massively failed the test. To prevent my worry about congestion on the skin, and blocked pores, I had to go over the cream cleanser with my go-to liquid cleanser. Overall, I wouldn’t purchase the product, as it’s failed to impress my skin. Just like the Cream Cleanser, the smell factor is applied to the Flash Balm, lingering on the nose and fingers longer than the cream cleanser. The product is thick and creamy and beautifully melts into the skin radiating your complexion instantly. It perfect for day and night time use, and flawless base for your foundation. Keeping the oil on my T-zone at bay. Overall, I would purchase this product when I’ve finished using the sample bottle. Have you tried these products? What are your thoughts on it? Feel free to write your thoughts in the comment box below.